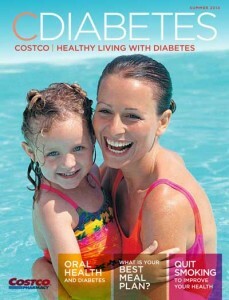 Pingback: Rosewater Scented Pudding with Kirkland Signature™ OPTIFIBER™ - Costco Free Diabetes Magazine: Low-Carb Diabetic Recipes & More! 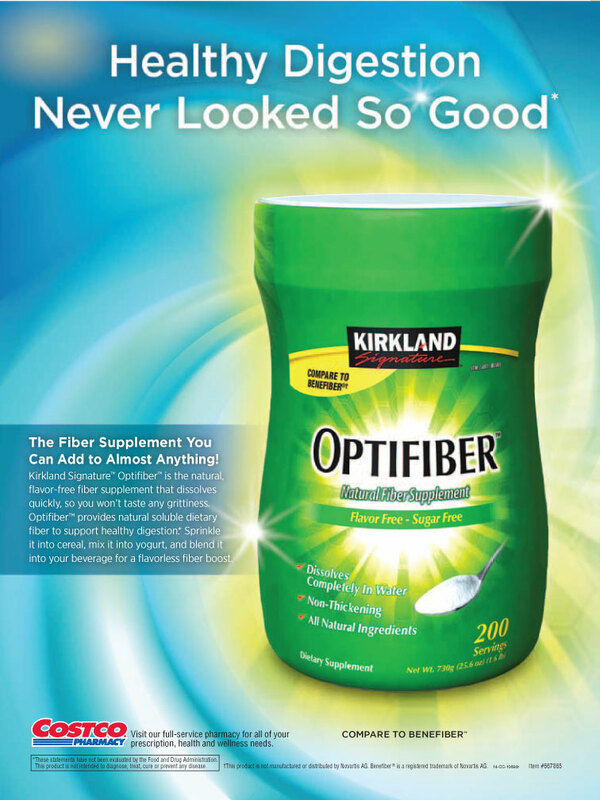 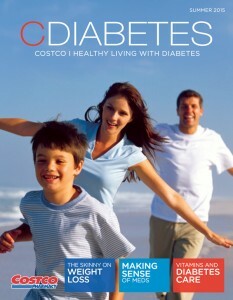 Pingback: Cappuccino with Kirkland Signature™ OPTIFIBER™ - Costco Free Diabetes Magazine: Low-Carb Diabetic Recipes & More! 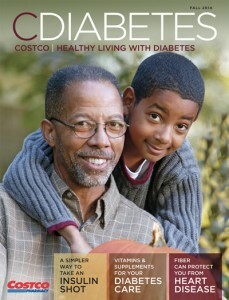 Pingback: Blueberry Yogurt Smoothie with Kirkland Signature™ OPTIFIBER™ - Costco Free Diabetes Magazine: Low-Carb Diabetic Recipes & More! 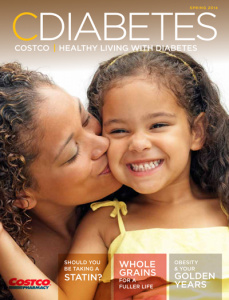 Pingback: Lemon Honey Green Tea with Kirkland Signature™ OPTIFIBER™ - Costco Free Diabetes Magazine: Low-Carb Diabetic Recipes & More!